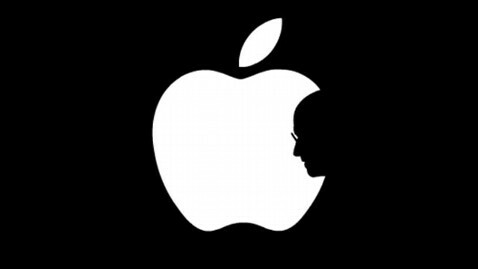 I haven't felt compelled to post anything on my blog for a while, but with the passing of Steve Jobs I feel like I have to say something, because he has had a direct and positive influence on my life. Not just because of all the cool gadgets, but because he created Pixar, a place where an artist like me could work with hundreds of other like-minded artists on films that we love, and that touch audiences around the world. He created a safe-haven for us, away from Hollywood, and I still scratch my head that a studio like this can even exist, much less persevere and thrive. I was there when Steve used to walk the halls, and while I never had a real conversation with him, I was always glad to see him around, and I'll admit I was starstruck as well. He used to lead the company meetings and was always very straightforward and honest. I always felt that with such smart guys as him, Ed Catmull and John Lasseter running the company, we couldn't go wrong. When Disney bought us in 2005 he stopped coming around as much, for various reasons, including his health, I'm sure. Then I only got to see him a few times a year, like the rest of the world, in those keynote addresses for Apple. Now that he's gone I feel like there's a little less magic in the world, but I'm proud to be a part of one of his greatest creations, which will live on like so many of his others. Great post Victor, I have never felt so close to a stranger like now. Well, thanks Steve. Wonderfully touching tribute, Victor. Thanks for sharing. Heart touching contribution victor... thanks for sharing your relationship with stave..
i am speechless, nothing to say but thank you for steve to make pixar, make my dream, and make victor post this.